Do you meal prep? What is meal prepping? Should you or just don’t bother? How do you start meal prepping? Meal prepping is NOT intimidating and it’s in fact very simple. Meal prepping is just a fancy way of basically “cooking for yourself” ahead of time and portioning them out to eat later on. That’s all it is! Think of it like packing your lunches to school or work. I’m sure you’ve seen all the “fitness people” who would meal prep in order to get in shape and achieve their goals. Meal prepping is NOT just for the super fit people, it is for everybody because cooking for yourself means you’re fully in control of what you put into your body and it encourages you to eat better. It is one of the easiest ways to look after your health! If you’re thinking right now that “Meal Prepping” is too time consuming and I’m just to busy for that. Well let me tell you that the amount of time you spend ordering takeaways or sitting in the restaurants waiting for your meals is way more than spending 3 - 4 hours a week cooking for yourself. On top of that, you’re probably spending way more on foods and eating out also means eating foods loaded with calories, fats and preservative, which can contribute to your weight gain overtime. All these can be avoid if you meal prep! Meal prepping makes your time more efficient because you’re only cooking once or twice a week. It helps you save lots of money too. No more expensive lunches or takeaways. It can also help you to lose weight and keep you on a healthy eating track. With all of your meals prepared in advance, you’ll have no reason to stop and grab unhealthy meals on the go. 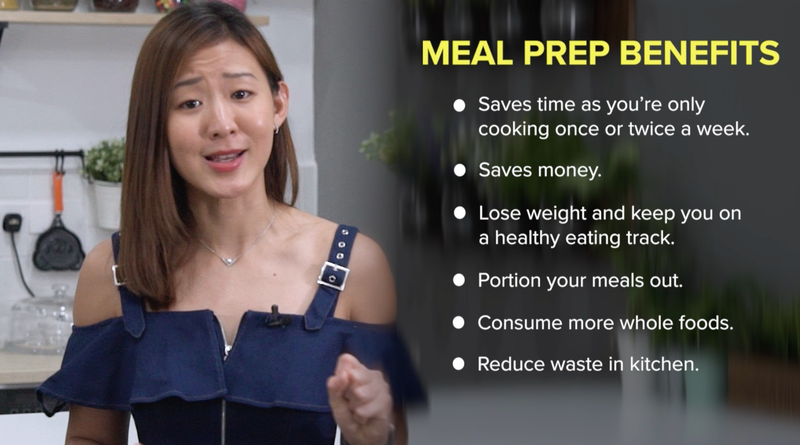 Plus you’ll be able to portion your meals better and pack them with whole foods, rather than cheap and fast processed junks! Plus you’re also reducing waste in the kitchen. No more forgotten vegetables or fish sitting the the fridge for weeks! You don’t have to prep for every single meal. To begin with, just pick one meal. For instance you can start by prepping lunch to bring it out with you. I suggest starting with single recipe meal, instead of a meal that requires two or three recipes to make a complete meal. Make a one-pot dish that combines protein, carbs, and vegetables. Start with recipes you already know. This gives you more confidence in what you are cooking. This is how I got started. I took recipes that I made often, like baked fish with vegetables and slowly I started to experiment more and tried different recipes. You can check out my recipe videos for more ideas as they are really simple, because I believe that anybody can cook! Remember, take baby steps. Don’t try to do too much too soon and overwhelmed yourself. So start with one meal and slowly add another meal in. When it comes to meal prepping and wanting your meal to keep well for at least up to 4 days, choose ingredients that do not produce too much liquid when cooked and can be kept and reheated without losing much of its texture. 1) Vegetables - Some great vegetables for meal prepping include carrot, broccoli, pumpkin, potatoes, bell pepper, whole cherry tomatoes, cauliflower, beets, raw leafy greens such as lettuce, spinach, rockets and kale. Basically vegetables which will not produce too much liquid after cooking and can be kept for days. Saying that however you can also cook the vegetables and blend vegetables up to make vegetable soup. Vegetable soups are great to be frozen and will last for a very long time in the freezer. You can simple reheat one serving at a time. 2) Protein - Pretty much all protein are suitable such as chicken, beef, fish, shrimps, beans or pulses, eggs, tempeh, tofu. This really comes down to the cooking method. In order for them to keep long, fully cook your protein. So make scramble eggs or hard boiled eggs and keep them with shell on, rather than soft boiled or poached. Same goes to chicken, beef, fish or shrimps. Cook them thoroughly and avoid medium rare or consuming them raw. As for beans and pulses, keeping them dry will be the best option as you can simple toss onto salads and bring them out with you. 3) Grains - All grains are suitable for meal prepping too such as rice, quinoa, cous cous or pasta. The key to making them last is to store grains separately from any sauces and only reheat the portion you want to eat at that time. Add a splash of water when reheating to avoid it from being too dry. 4) Fruits - When it comes to fruits, the best is to choose low maintenance fruits. Basically whole fruits such as apple, pear or banana, which keep well for a long time and can be eaten on the go. Fruits such as grapes, and berries can also be added but be sure to chill them in the fridge. Ask yourself, how often do you plan to meal prep? How many meals in a day? Look at your schedule and work with what’s realistic for you. For instance, I’d cook twice weekly and every time I meal prep, it’ll be enough for 3 days. I’ll set aside 2 hours to meal prep on Sunday for my meals on Monday to Wednesday and I’ll meal prep again on Wednesday for my meals from Thursday to Saturday. And on Sunday, it’s for me to take it easy and enjoy my meals out. In total, it’s just 4 hours every week! If you think about it, it is NOT demanding or time consuming at all! Another tip is to think of your meals in 3 parts - Protein, Carbs and Vegetables. So write what’s your protein, carbs and vegetables going to be in your meals. Don’t make it complicated or have too many varieties. Keep it simple and repeat your ingredients. For those of you who have been following me, you’d know that I’m a pescatarian, so my protein choices will always be a variety of fish, eggs, tempeh or tofu. As for vegetables, I like to repeat carrots, broccoli, bell pepper, pumpkin, edamame, cherry tomatoes and spinach. As for carbs, I’d usually go for rice, quinoa, sweet potatoes, cous cous or buckwheat noodles. You don’t need to have all ingredients in one meal. Portion it out and repeat your ingredients. And you can have fruits or nuts & seeds as your snacks. Once you know what you want to cook, let’s make a shopping list and get your groceries. The last thing you want, is to go into the grocery store and feel absolutely lost and clueless in what you want to get or miss out an important ingredient later on. Remember, it’s about being efficient. Plus with a grocery list, it’ll help you stay on track to get what you need, and avoid unnecessary temptations in buying junks! Personally, I prefer to do my grocery shopping and meal prep on the same day. It allows me to set my time aside and dedicate it to cooking, plus I know that I’ll be cooking with fresh ingredients. Now that you have all your ingredients, well the most important part is to start prepping your meals! Always begin with preparing the ingredients like chopping garlic, washing vegetables or marinade the meat. You may want to preheat the oven (if using) while you are preparing the ingredient to save your time. Start off with foods that require the longest cooking times then followed by the easier recipes. For instance, for my meal prep, I’ll start by pre-heating the oven and chop up all the vegetables. The first dish I’ll cook is my dinner, which is baked fish and vegetables as that’ll take the longest to cook. While the dish is cooking in the oven, I’ll go ahead and prep my lunch, tuna salad. There’s no cooking required for this, so it’s pretty much just mixing and assembling the ingredients together. Now that this is done, I’ll move on to prep my snack, Banana Walnut Muffins as that will need time to cook in the oven too. By the time the muffins are ready to go into the oven, the baked fish and vegetables should be done. While waiting for the muffins to bake and for the fish to cool down, I’ll prep breakfast, which is overnight oats and also portion of my trail mix into separate containers for each day. All I’m left to do is to assemble all the ingredients into their own containers. Done! This entire process can be done in less than 2 hours. The more you meal prep, the quicker and efficient you become at it! 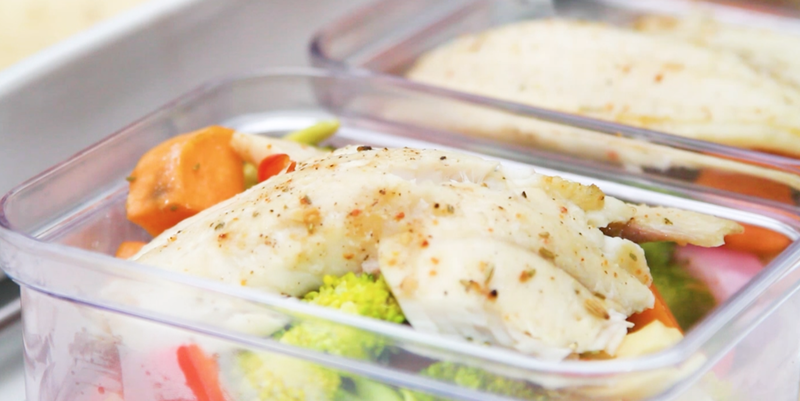 Let’s talk about Storing and Reheating Meals to keep them fresh! Generally all dishes can be refrigerate for up to 4 days. If you plan to store it for more than 4 days, then it’s best to freeze your meals. When it comes to freezing, some foods work better than others. Cooked meals tend to freeze well in airtight containers. 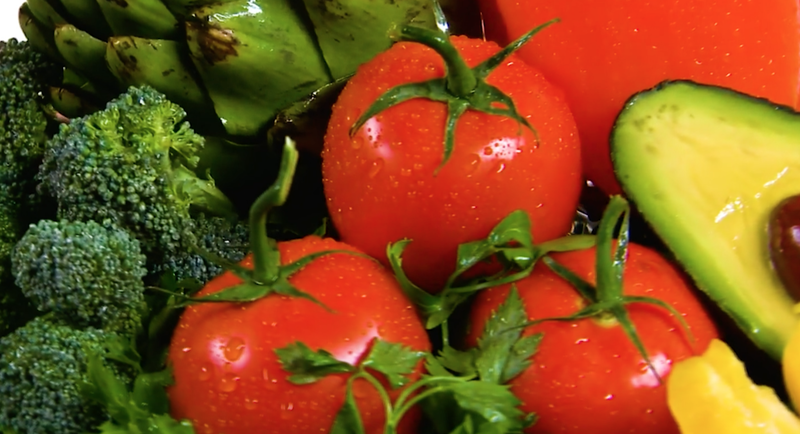 Foods with high moisture content, such as salad greens, tomatoes, or zucchini, are not recommended as they tend to become mushy when frozen and thawed. Consume high liquid ingredients within 4 days. Stovetop is the best way to heat foods evenly and preserve texture. Heat meals in a covered sauté pan for 3-5 minutes over medium heat. Microwave: If you’re bringing your meals out with you, you can microwave meals for 1-2 minutes. However, microwaving plastic containers is not recommended. 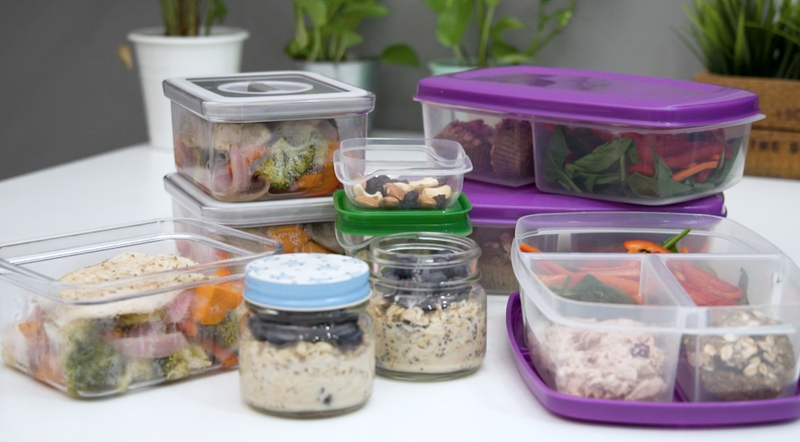 I hope this video has gave you some useful insights to get you started on meal prepping! 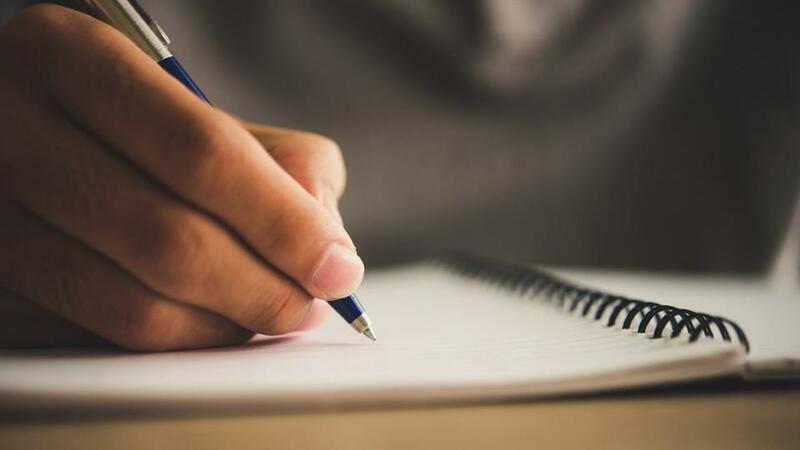 Remember, keep it simple and there is no one correct method, as this differ based on food preferences, cooking ability, schedules, and personal goals. The long term benefits of meal prep are so worth the effort. Not only will you save yourself time and money, you will eat better and live healthier! Do share with me your tips, tricks, and meal prep wins in the comments below! I’d love to hear what you do and what you’ve found that works and your creative meal prep ideas.